Albania is continually impressing tourists coming from all over the world, especially those who come for the first time. A Polish tourist is describing our country with such heartfelt words. She is amazed by the beauty of Albania: landscape, towns, people and food. Thank you Kami. 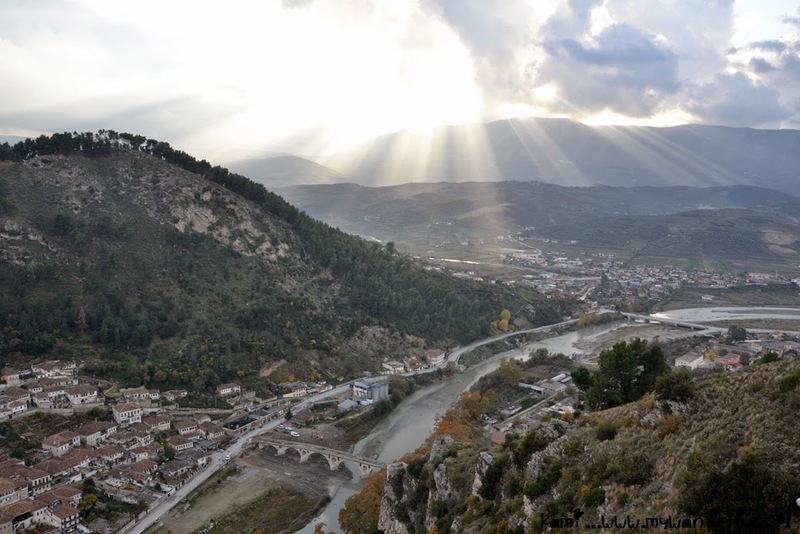 "Albania is the country I knew next to nothing about prior to my visit. I have included Albania in the itinerary, even if just for two days. And it was the best decision ever! From the very first moment I opened my eyes in the bus somewhere in the middle of Albania I knew I’m going to enjoy it. It looked messy, chaotic and so beautiful! .. Dramatic mountains, deep valleys and picturesque towns – that’s what I’ve seen in Albania.. Albania joined the club and ranks pretty high in my personal list of the countries with best people... It’s been locked for years, making it almost impossible to learn more about it but fortunately it’s slowly opening to the world. The tourism is growing, Albania is discovered by more people and I’m sure in few years’ time it will be a really big thing! So make sure to get there before everyone else will! ....."